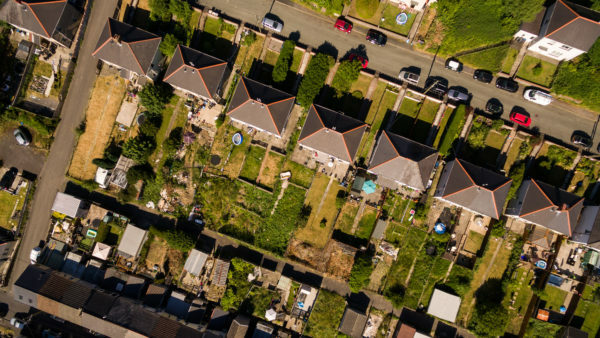 The UN's sustinable development goals show that development is not just something done to people and countries 'over there', but that we must work to address people’s needs in the UK as well as across the world. 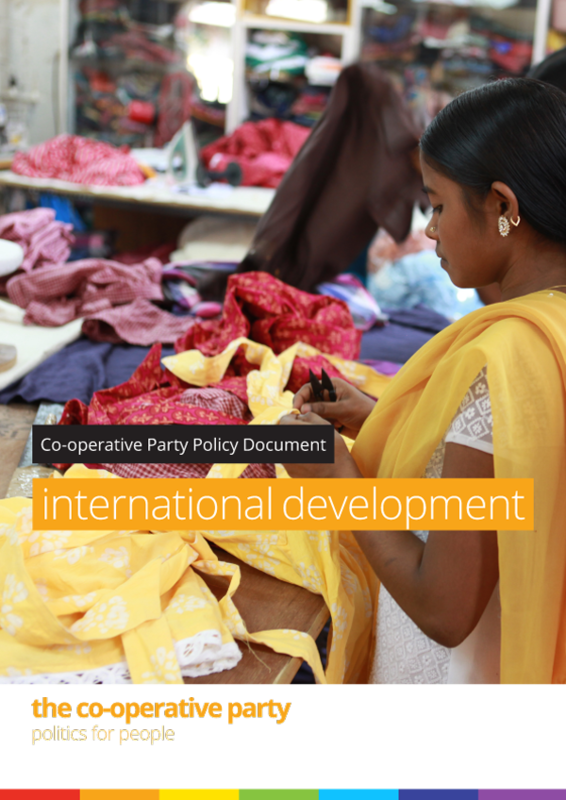 We know that co-operatives can help to deliver a fairer global economy, which is why under the next Labour government, DfID will make place a new emphasis on developing and supporting co-operative enterprises around the world. 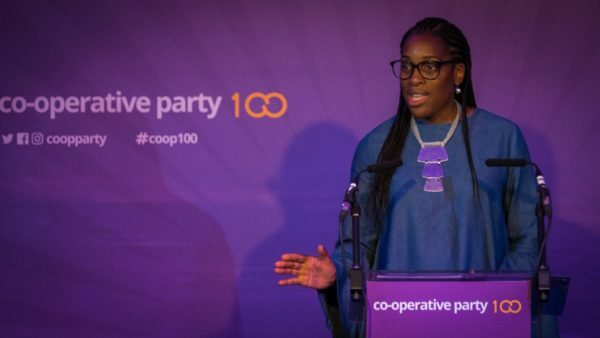 Under the next Labour Government, the Department for International Development will be tasked explicitly with reducing inequality, the Shadow International Development Secretary said in her speech to Co-operative Party Centenary Conference. 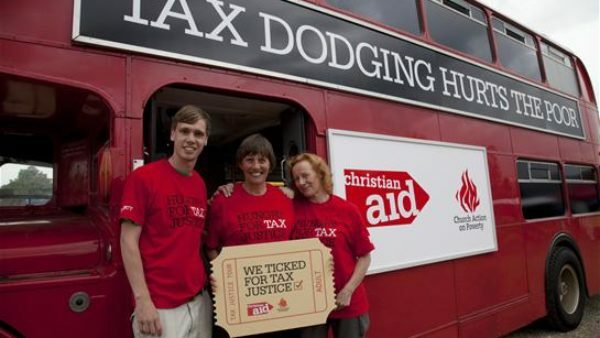 There’s enough food in the world for us all – let’s ensure everyone earns enough to afford it. 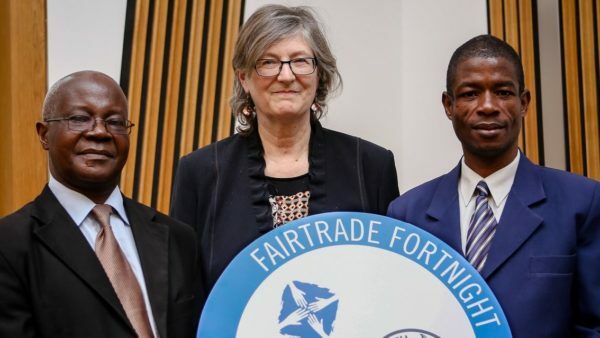 This Fairtrade Fortnight, we stand ready to support the continued development of fairtrade - just as the co-operative movement has done for over 20 years now. 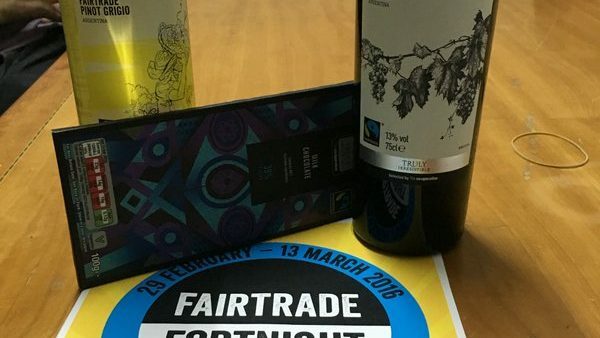 During Fairtrade Fortnight, the Make Food Fair campaign was launched by the Fairtrade Foundation. 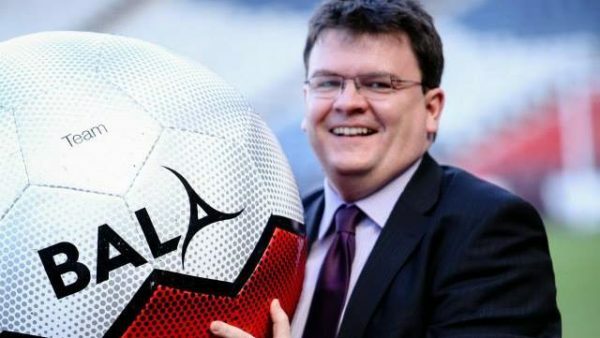 Labour & Co-operative MP Mark Hendrick’s Private Members’ Bill sought to enshrine in law the cross-party commitment to spend 0.7 percent of gross national income on official development assistance. 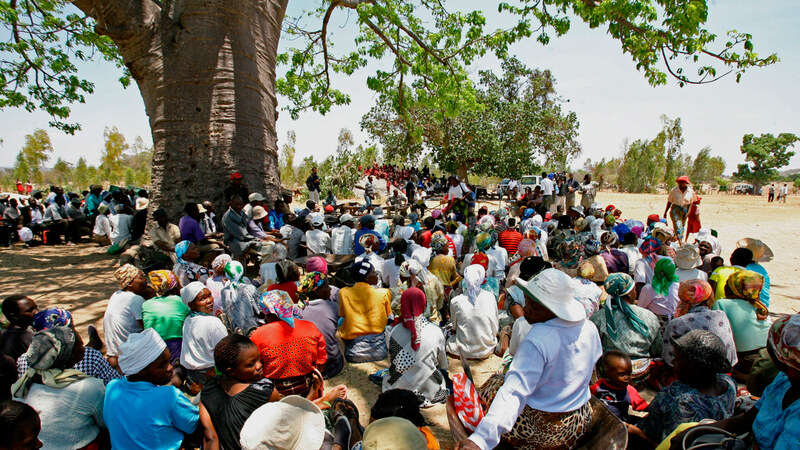 Event – Kibbutz, Commune, and Co-operative: Can we learn from the Israeli experience? 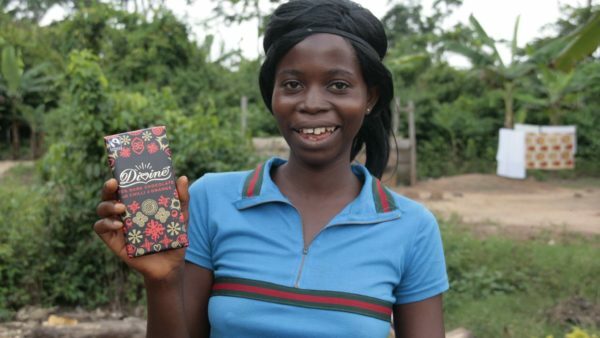 As Fairtrade Fortnight draws to a close, a new book by Harriet Lamb, head of the UK Fairtrade Foundation, tells the story of Fairtrade and the difference it is making. 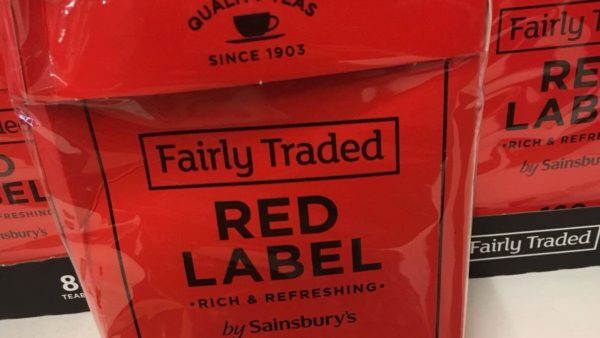 The Co-op has launched the UK's first own-label ethical water. 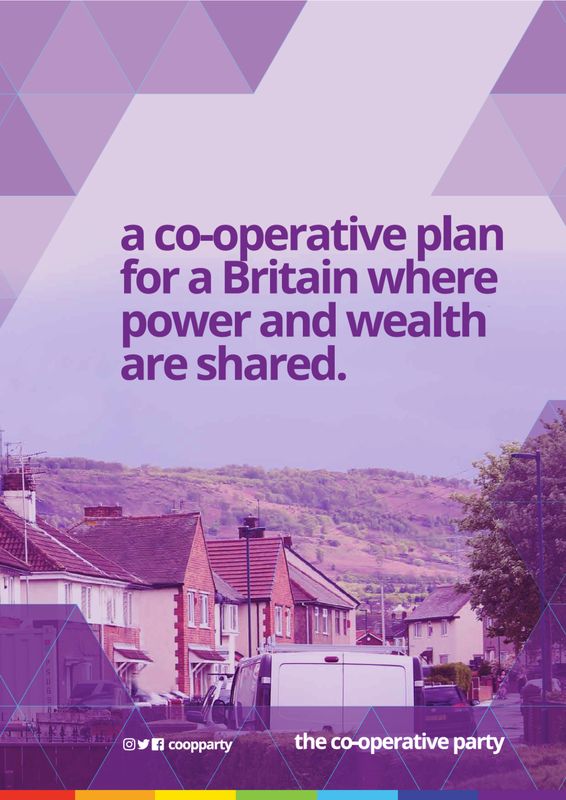 A short recap of of the Co-operative Party Annual Conference. 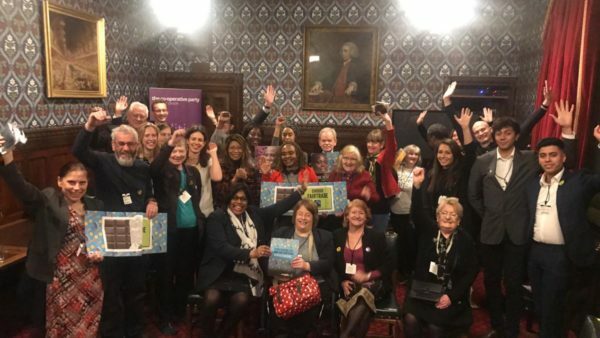 The second case study produced by the Co-operative Party as part of its campaign on Ethical and Fair Trade concerns Equal Exchange. 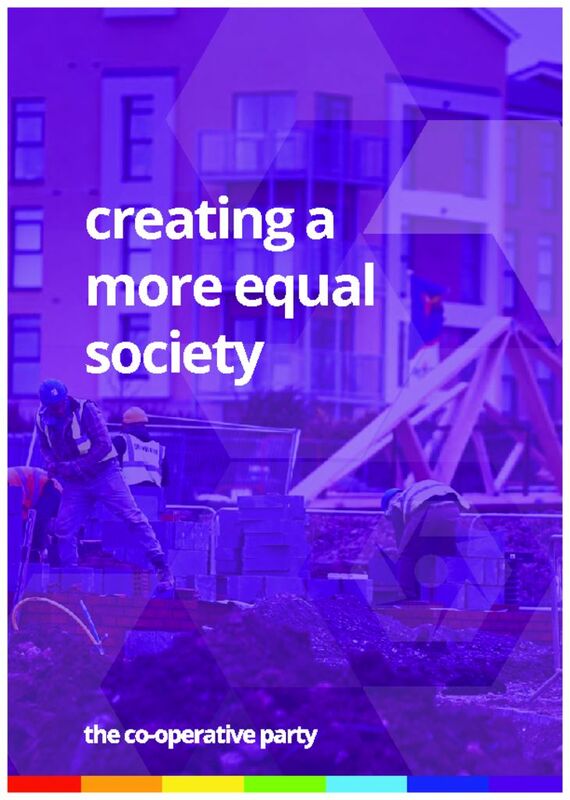 Equal Exchange UK was founded in 1979, and Equal Exchange US in 1986. 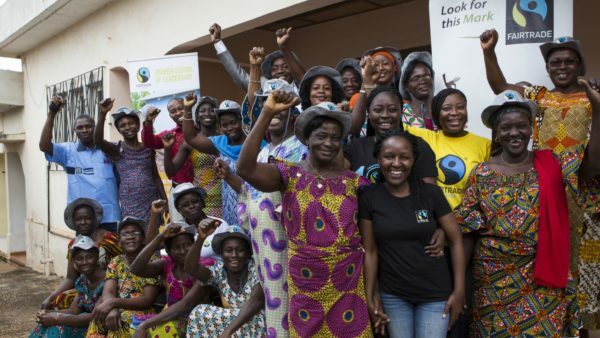 Both are worker co-ops established to create a new approach to trade, a model that engages consumers and builds honest and fair trade relationships through co-operative principles.